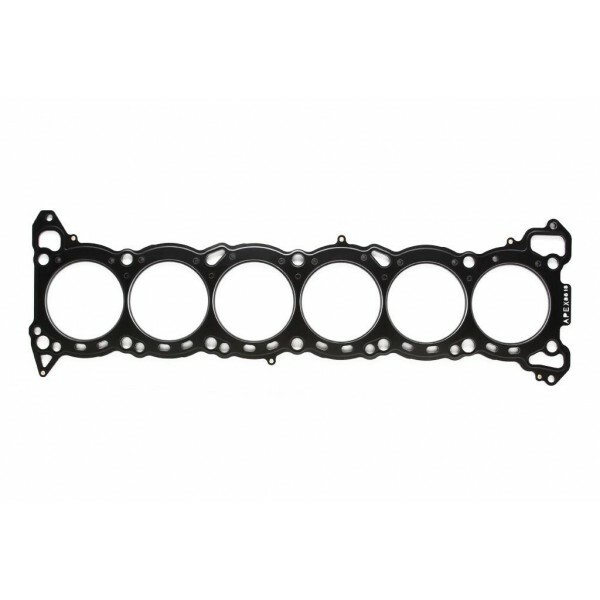 The APEXi metal headgaskets provide upgraded protection on high horsepower engines. 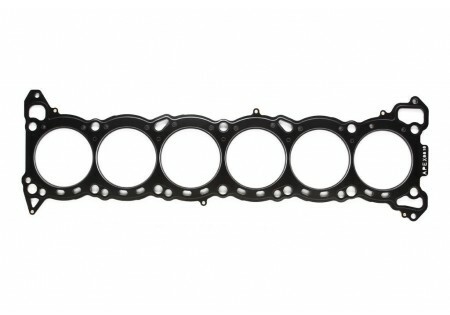 Factory headgaskets cannot withstand the pressures of high output operation and often cause the engine to ''blow.'' This condition is actually caused by a failure in the factory headgasket. A'PEXi recommends replacing the factory headgasket with a metal one before gasket failure causes more damage to the engine. The gaskets are all designed engine specific and provide a complete and secure seal.